As outlined in recent community newsletters, HumanaNatura is in the process of revising the Natural Eating section of our Personal Health Program. Part of this work includes updating the companion OurPlate healthy eating guide. While the program changes won’t be available for a few more weeks, the updated OurPlate graphic and overview are ready now. Check out the new OurPlate graphic below, and click here to see the revised OurPlate summary, which offers a partial preview of the upcoming Natural Eating changes. 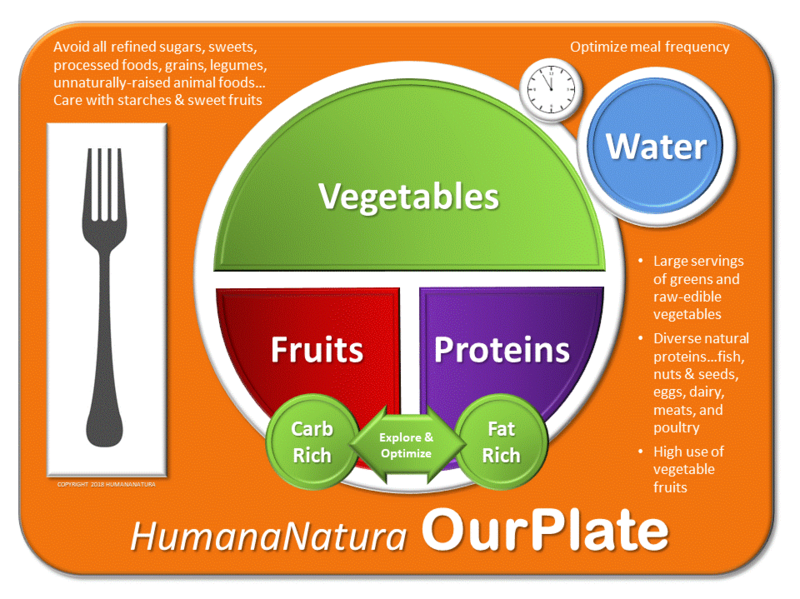 The OurPlate healthy eating guide and its underlying dietary model were created as part of the crucial HumanaNatura technique of Natural Eating, the first of four science-based natural health techniques that comprise the comprehensive HumanaNatura natural health system. 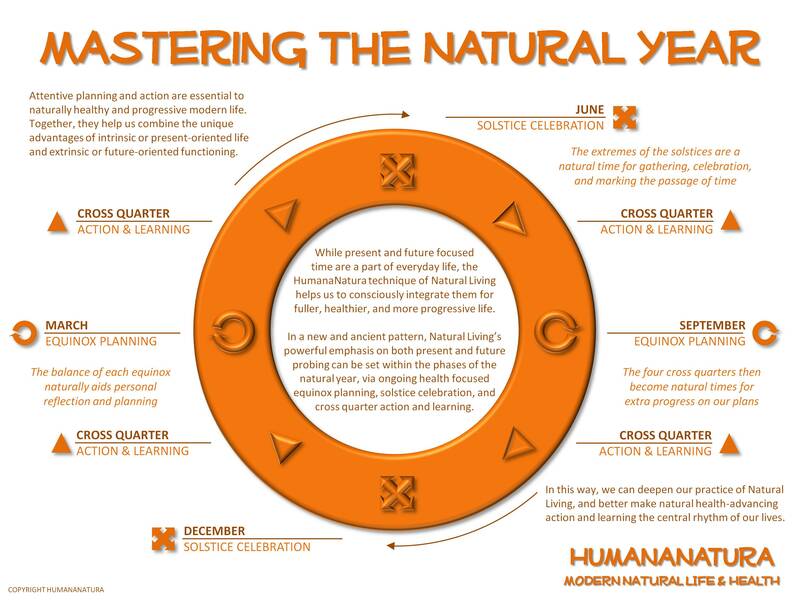 To receive future HumanaNatura community newsletters or learn more about our global practitioner-advocate network, go to Join HumanaNatura. You are currently browsing the archives for the Research & News category.